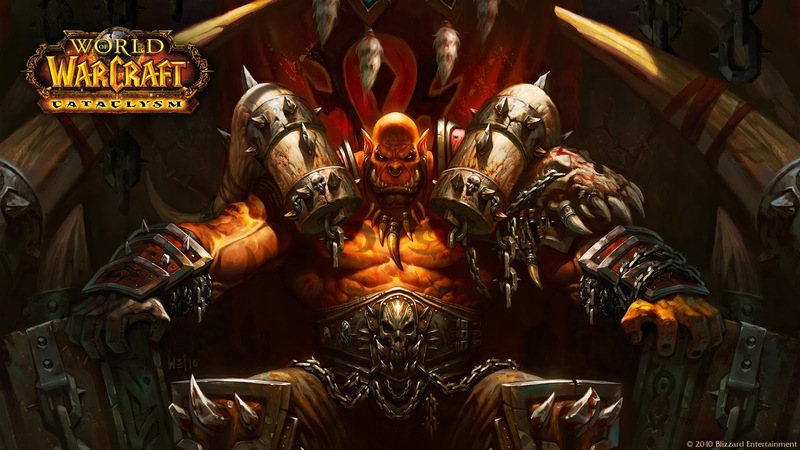 Master of World of Warcraft : Garrosh Trash interruption. Everyone knows the annoying trash that wipes LFRs, Flexes, and Raids right before Garrosh correct? I figured you did.. Well, Today in an LFR in a pinch I found out that when you spam fear on an UnCC'd Harbringer (caster add) it will interupt their spell so that they can;t even cast once. This only works as a warlock and isn't too much of an exploit, just clever use of game mechanics and helps keep noob groups from wiping. Put it to good use and try it yourselves and let me know how it worked for you.